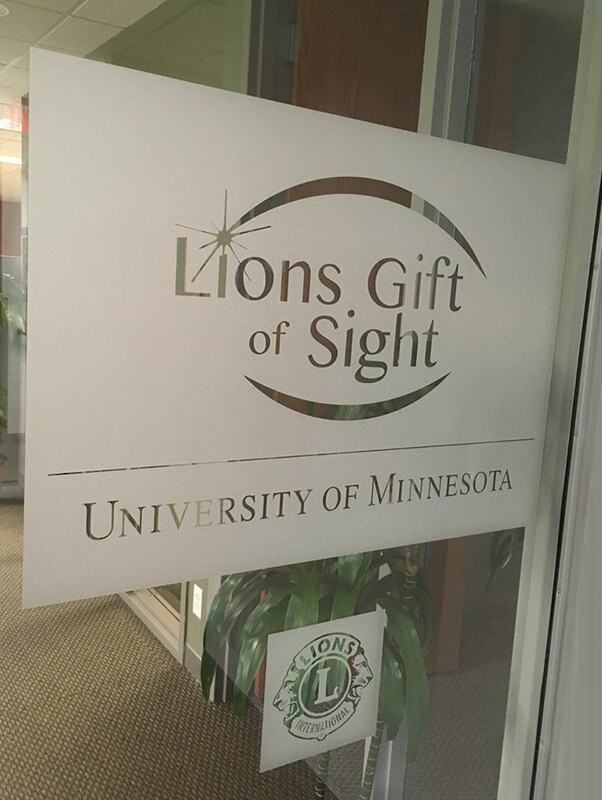 The Vision Foundation has been supporting Lions Gift of Sight since 1960, and, in fact, was founded just for this purpose. 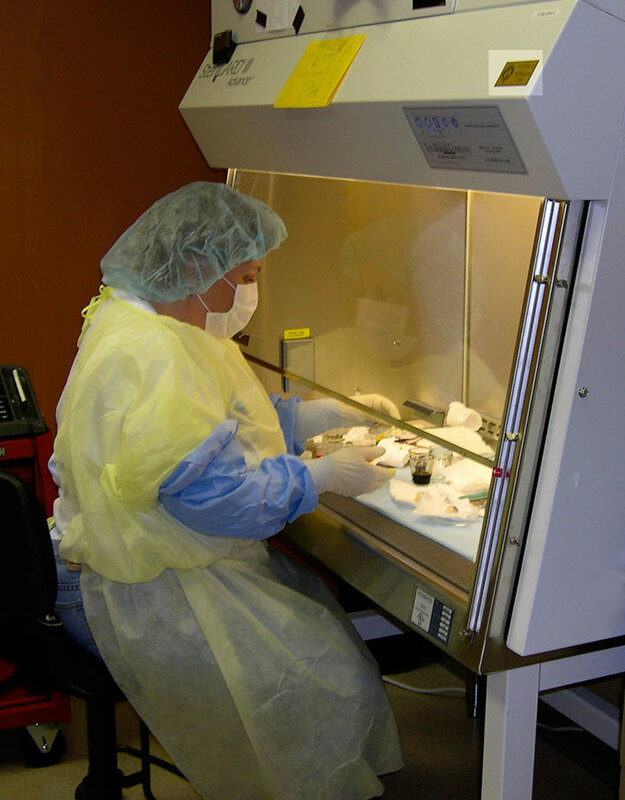 An eye bank coordinates eye donation after a person’s death and prepares and distributes eye tissue for sight-saving corneal transplants, ophthalmology research, and medical education. 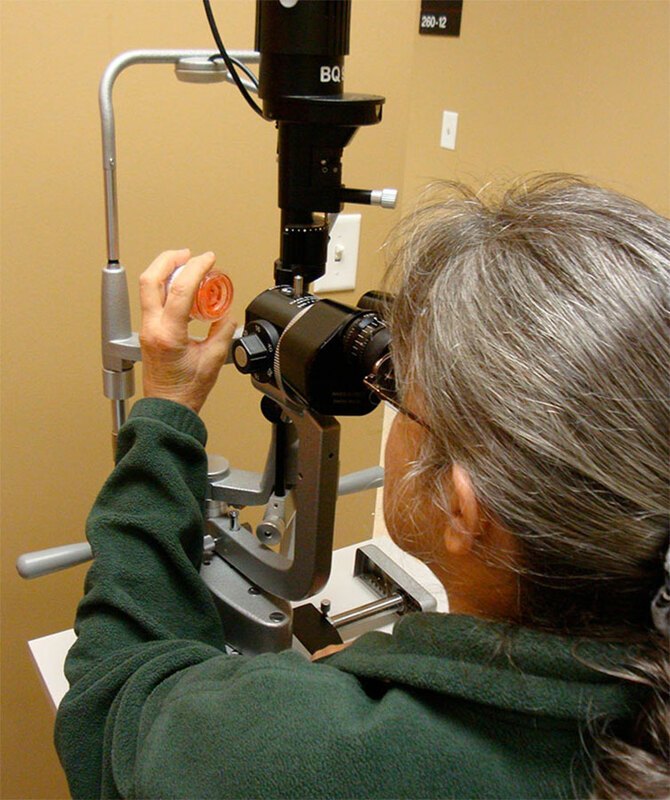 Eye banks are a critical link to preserving or restoring sight. To learn more about Lions Gift of Sight, visit LionsGiftofSight.org.